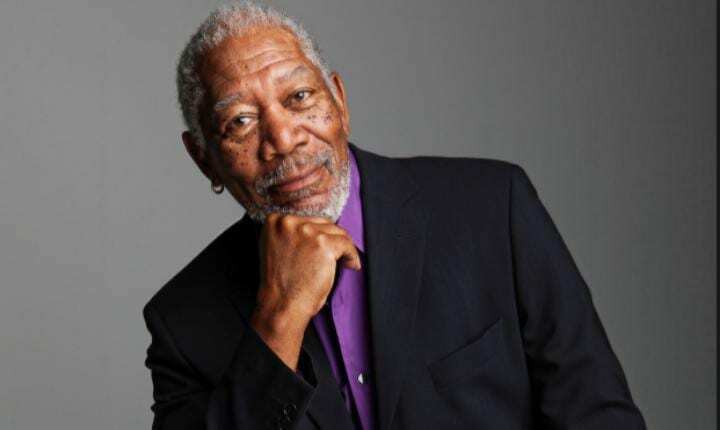 Morgan Freeman is flexing his philanthropic muscles on a new mission: beekeeping. The legendary actor and the voice of God Himself (cue Bruce Almighty reference) has ventured into the world of beekeeping by converting his 124-acre ranch in Mississippi into a paradise for honey bees. Freeman, now 81, has already transferred 26 bee hives from Arkansas to his Mississippi ranch. He has also cultivated agriculture that bees love, such as magnolia trees, lavender, and clover. 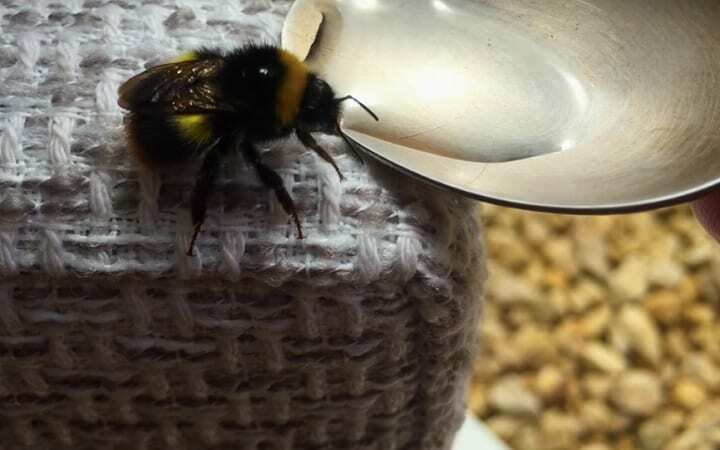 Not only that, he personally feeds the bees sugar water without any intent to harvest their delicious byproduct. The Driving Miss Daisy star has been developing his beekeeping skills since 2014. He had previously made a guest appearance on The Tonight Show with Jimmy Fallon to discuss his love of bees. Freeman’s bees have an abundance of choices when it comes to their nectar. The actor has employed a gardener who makes sure that the bees have their fair share of the gorgeous crops that grow on Freeman’s ranch. Bees have been on the decline recently due to parasites, pesticides, and habitat loss. The E.P.A. 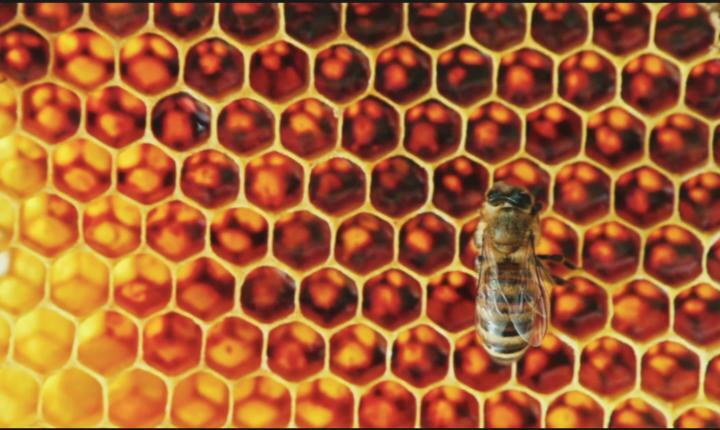 has diagnosed Colony Collapse Disorder as the primary cause of the disappearance of bees over the last five years.